April is a good month. My small little business is slowly picking up. Every day there were a few orders and I hope it will improve from there this month. 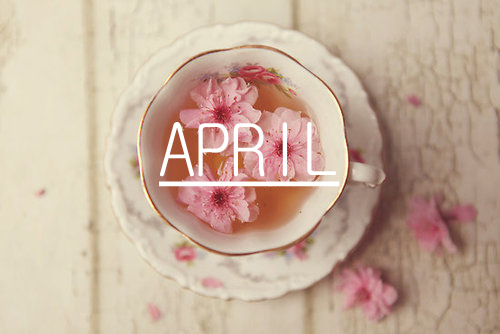 April is also my active month, active in going places and active in trying many new things. Because everything went so well in April, I over-rewarded myself by getting myself a lot of beauty stuff to play with. So here are some of the favourites (not limited to beauty) that I think you might enjoy if you try it yourself. Whether it's the Richard Bistro or Asian Terrace by Samira, both the restaurants are good place to hangout with friends. Hidden in beautiful lushes greeneries, the restaurants give a calm vibe. In terms of food both are non-comparable - one Western and another one serve Thai food. Both are equally good in their own terms. If you ever catch a play at KLPAC, do drop by here for a meal before your show starts. I have another eyeshadow palette to add into my favourite list. If compared to the Tarte's Tarlette in Bloom, this palette has all the same quality - easy to blend, creamy, practical shades and compact. At this point, I can't decide I like which one better. However, if this palette is in your wishlist, I would suggest to you to get it. It is expensive but worth it. I can't remember where I got this Sunglasses from but it is my favourite fashion glasses. It instantly upgraded my look. I don't know what's the magic behind the rose gold color, it makes everything look so chic. Two thumbs up for this effortlessly cool look. I've been following the Alenxander McCall Smith's The No. 1 Ladies' Detective Agency book series. 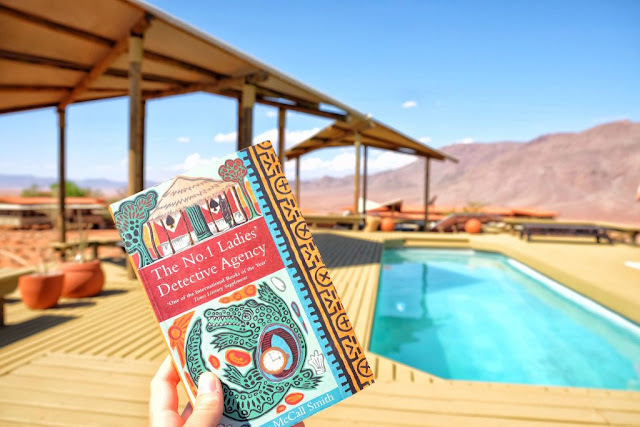 It is a story about a humble lady detective who lives in Botswana. The entire story centers around Botswanana and Kalahari - the places I really wish to visit someday. What's so interesting about the story is the special cases that waiting to be solved. I'm currently reading the 15th book - The Handsome Man's De Luxe Cafe. The author carefully insert all the traditional African culture in the storyline which I find really interesting. If you decide to pick up the book, start with the first one which is The No.1 Ladies' Detective Agency itself. Please excuse my rose gold fever at the moment. I am attracted to everything rose gold (I also bought a rose gold G Shock and contemplating of getting the Perodua Axia in rose gold). I just can't keep my calm when I saw the rose gold unicorn brush. I had to have it, so I bought 100 sets. It's so beautiful that you won't feel like using it. You can get it on my store while stock lasts (we still have only 10 sets to sell out).